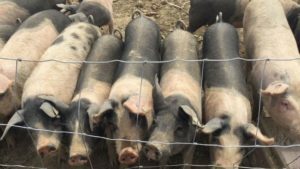 Foodie Fieldtrip Friday: A Before B, Except For This Day! We all know A comes before B in the alphabet. But there was a time where A actually came after B, and that was for one of my Foodie Fieldtrip Friday adventures. 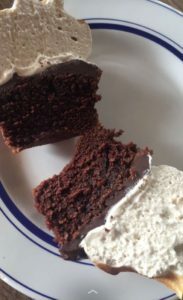 When I lived in Dublin there were so many foodie places I wanted to try. But I was literally always working and never had the chance. So now when I go back I’m like a tourist and visit as many places as possible. I may not share all of them on here, but some are a must tell! This past Foodie Fieldtrip Friday is one of those experiences. 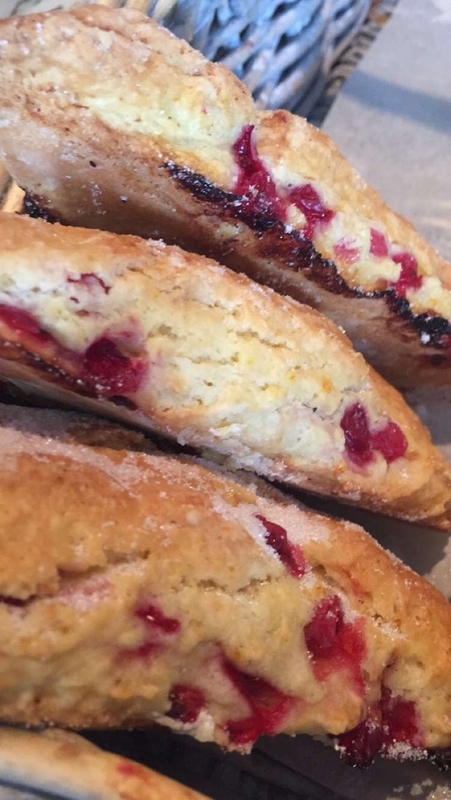 The Brown Hound Bakery (our obvious B on today’s adventure) is located in Drogheda, County Louth in Ireland. It is about 45 minutes north of Dublin and so worth the drive. Though there isn’t even a full website yet (here is the web place holder), they do have Facebook and Twitter. But to be honest, you just have to go visit there in person. Because let’s face it when you make some of the best desserts in all of the Emerald Isle you need to let the food do the talking. 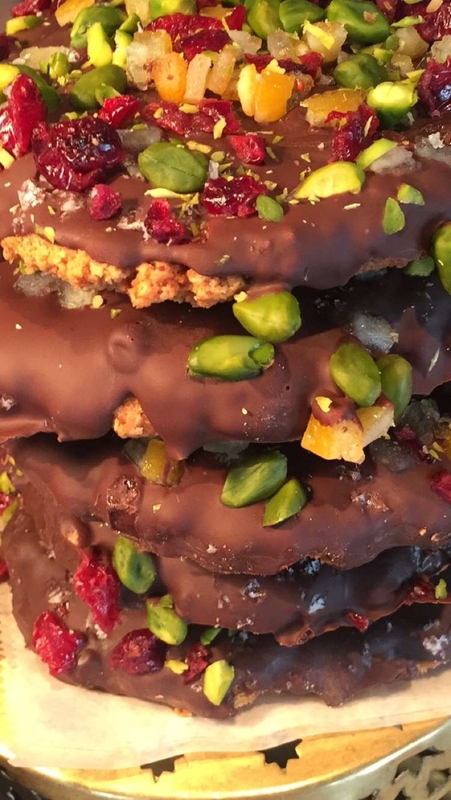 They do sweet and savoury fare and darn good coffee. 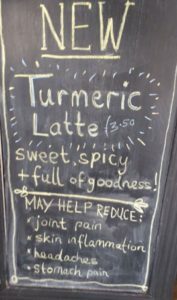 A Turmeric Latte is even on offer, which was delish by the way! 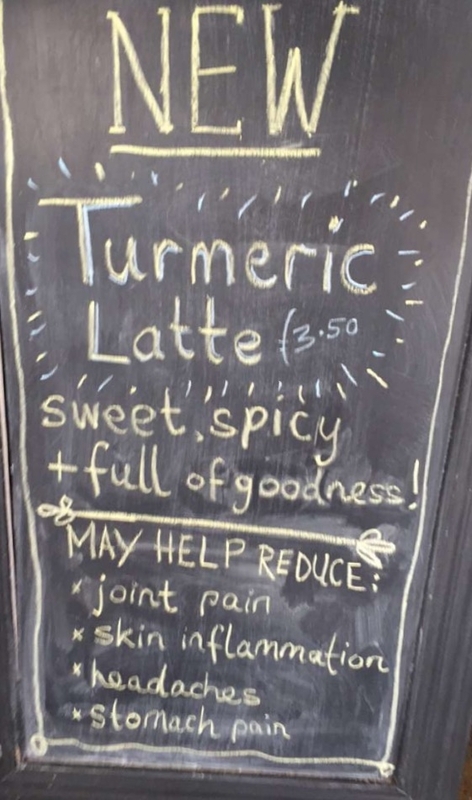 I only had a little taste but I’m thinking this might become my go to hot drink. I was not on my own for this Foodie Fieldtrip Friday. 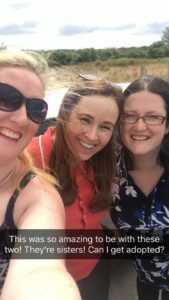 I finally met in person some of my Snapchat friends, sisters Caitriona Redmond and Olivia Kirwin. They live not too far away and though they had been to the Brown Hound Backery before, were game to go again. It was the perfect venue for a meet, greet and swap tastes of the incredible food. Olivia ordered a carrot cake cupcake, which was lovely and quite moist. 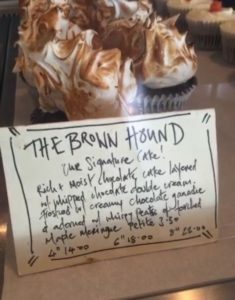 I ordered the signature Brown Hound Cupcake which was decadent and chocolate-y with a gorgeous meringue topping. Caitriona ordered a savory veggie and feta hand pie that looked amazing, though I was in sweets heaven so passed on a nibble. But I think anything we’d ordered would have been delicious as it is all handmade fresh in house with the best of ingredients! 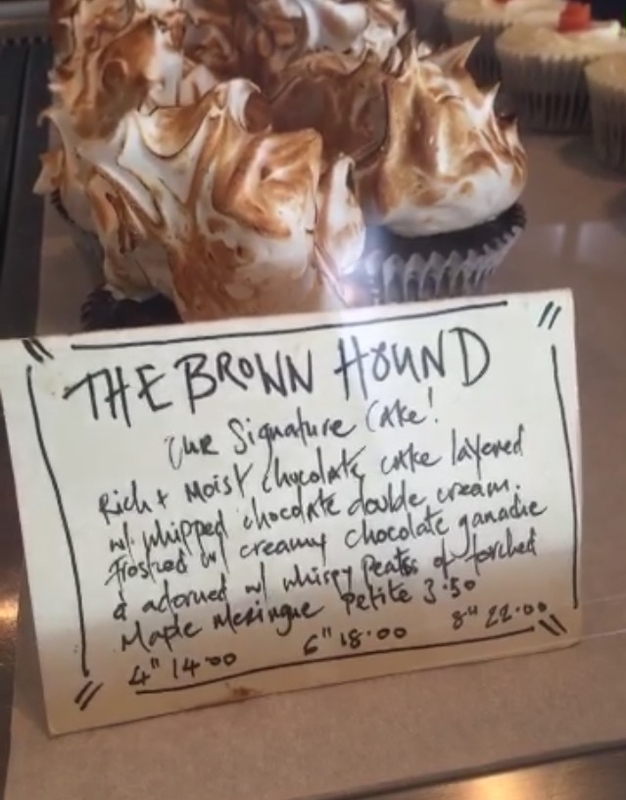 The owners of Brown Hound Bakery are a husband and wife team Reuven Diaz and Jeni Glasgow. They also own the Chinese restaurant Eastern Seaboard Bar and Grill next door. Since Irish born Jeni spent time in New York, she definitely brought some of those sensibilities back with her. The ambiance of the place, with the repurposed wood and vintage furnishings, felt like a cafe I was once in off 57th and Madison in Manhattan. 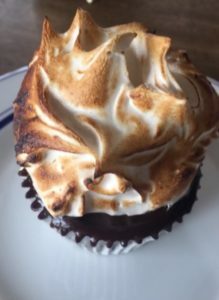 She brought on board American baker Craig Thompson to help create the menu and train the staff on how to recreate these All American treats. 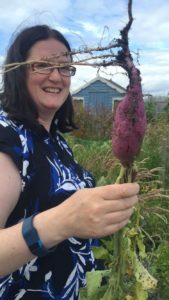 After our eat up and catch up session we flew over to a community allotment that Caitriona helped start several years ago. 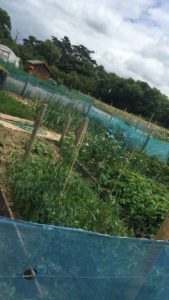 Yep, you guessed it, the A for today is the allotment! And if you remember Caitriona, a foodie and cookery book writer, was one of my Woman Crush Wednesday recipients. And I said back then she is a true renaissance lady! She toured us around the communal gardens where I met the pigs they are rearing and tasted some of the gorgeous handpicked strawberries. We had the best time and I loved hearing all the stories about their younger years growing up in a family of four sisters. I seriously want to seek adoption into their family! My daughter and her husband used to be involved in a community allotment when they lived in Santa Barbara. There really isn’t anything more satisfying than growing your own food. 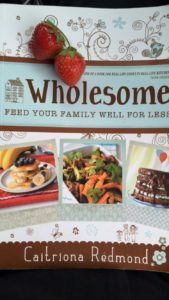 Especially with young children, not just to feed their bellies, but also to feed their souls. It is so relaxing to be amongst nature and tend to the gardens of fresh herbs, fruits and veg. It is calming to hear the buzzing of the bees from their hives. And of course if you are lucky enough to have animals as well, you get a good laugh at a piggie stampede! 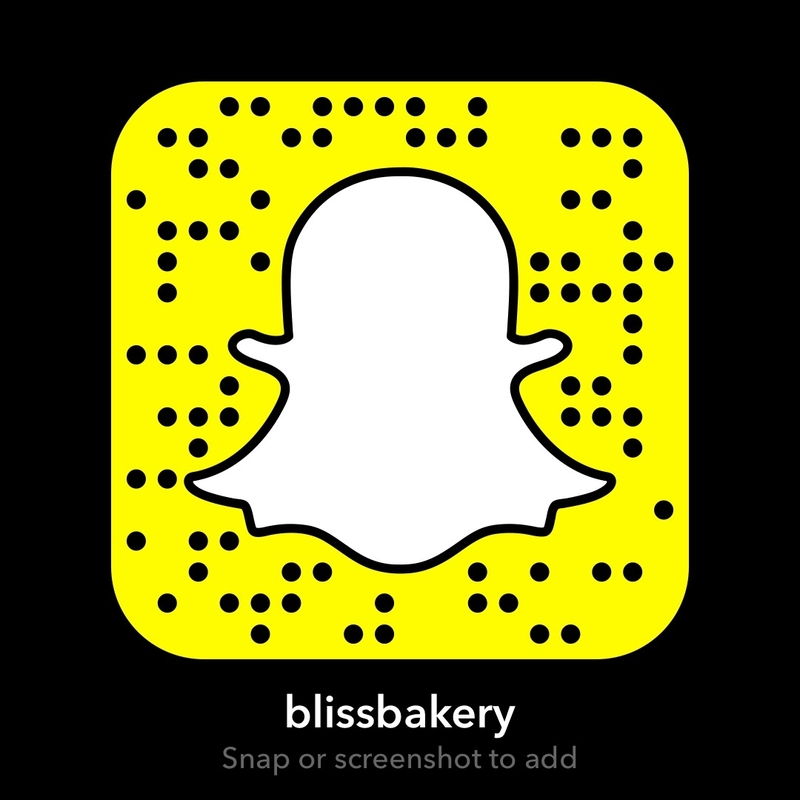 Though I put all of this on my snapchat story (my username is blissbakery) it has since expired. 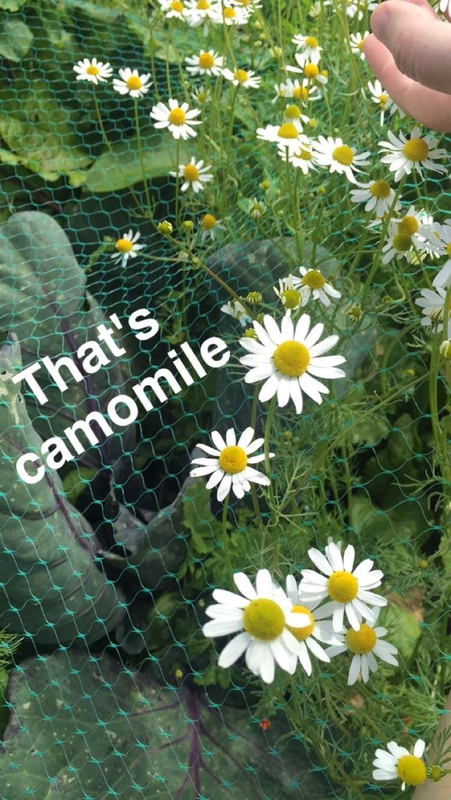 But here is a link to Caitriona’s post about her allotment and in it there is a link to a youtube video. It really is inspiring to see someone growing their own food for their family’s table! It was a wonderful way to spend time in my soul home Ireland. To share the day with lovely new friends, enjoy food at a fabulously tasty bakery and appreciate the good earth from which it came! 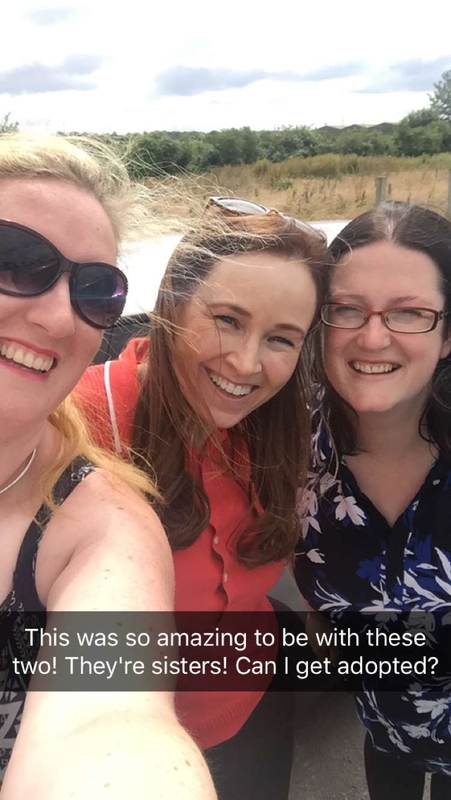 Thanks again Caitriona (aka @wholesomeie on snapchat) and Olivia (aka @gizmok3 on snapchat) for spending a Friday with me for a fun Foodie Fieldtrip I will never forget! P.S. 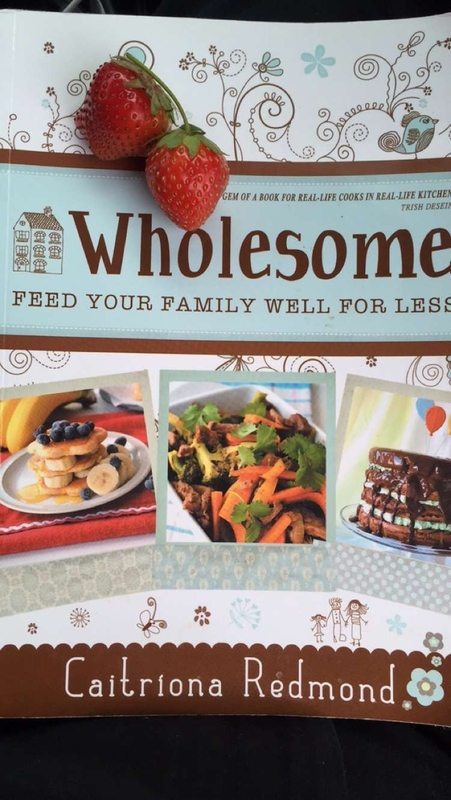 I received the best keepsake of the day when Caitriona gave me a signed copy of her cookbook, as well as a couple of delicious freshly picked strawberries (I might have eaten a few more as well LOL). Thank you so very much! And you know what? L may not come before A and B in the alphabet but it does in life. Because LOVE is truly what I feel for all of you who have taken the time to read this post!